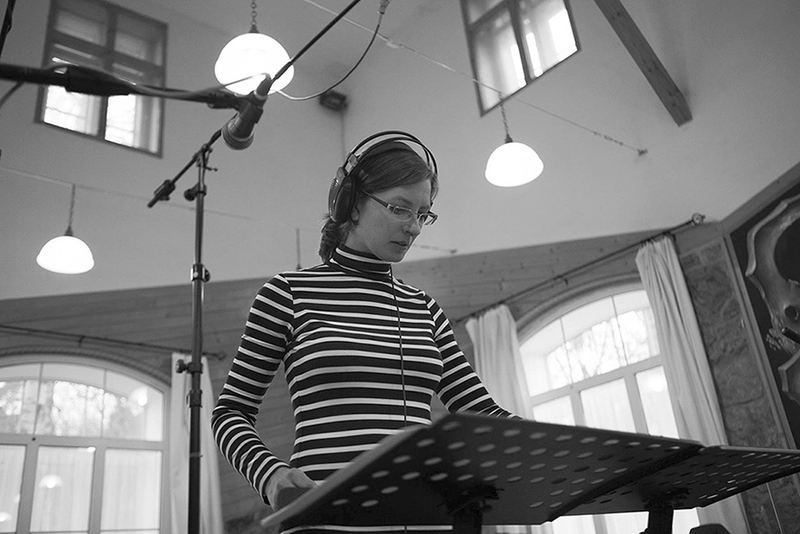 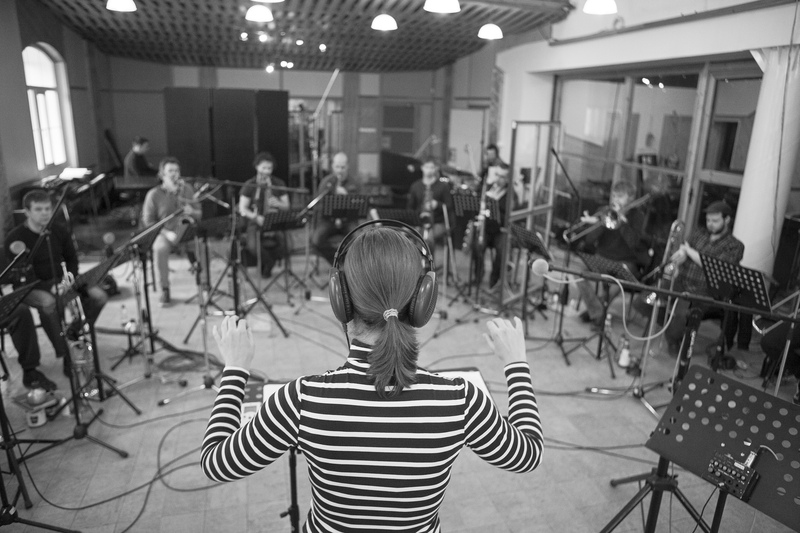 The CONCEPT ART ORCHESTRA is a regularly performing Czech big band in which brilliant Czech jazz performers unite under the baton of trumpetist and composer Štěpánka Balcarová. 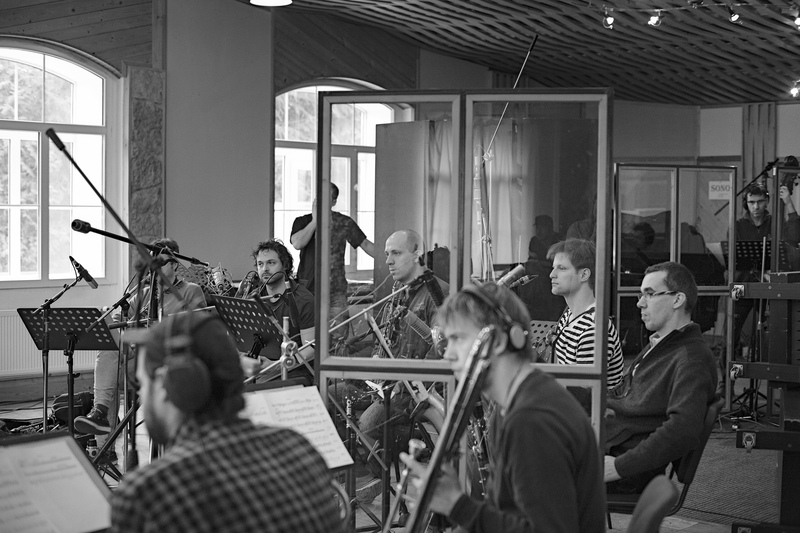 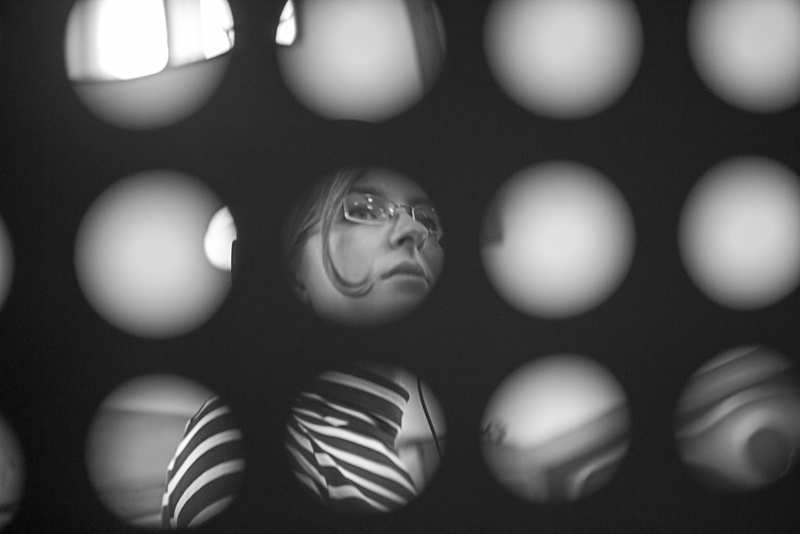 THE PRAGUE SIX album contains first recordings of contemporary compositions by young Czech authors who have formed a group of the same name and who are, for the most part, also members of the big band. 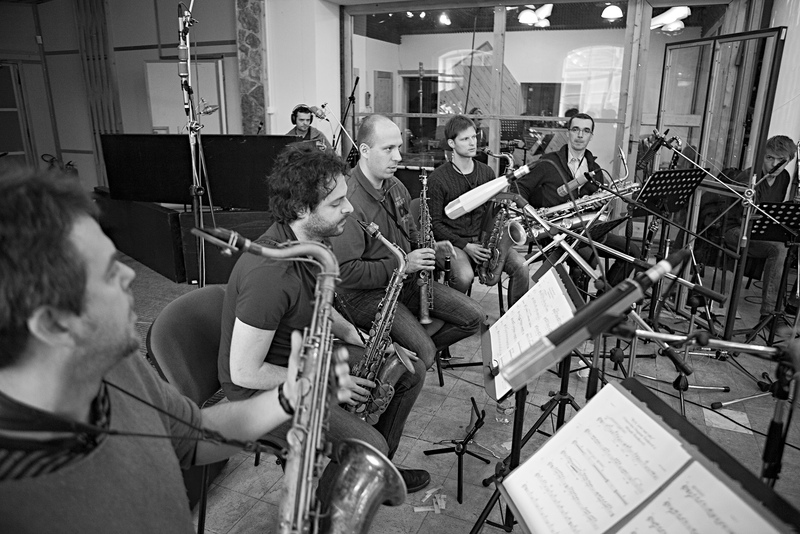 The expansive, well thought-out, and original compositions which lie at the border of jazz and classical music make use of the orchestra’s wide-ranged music expressivity and perfect interplay while also foregrounding the improvisation skills of its individual members.